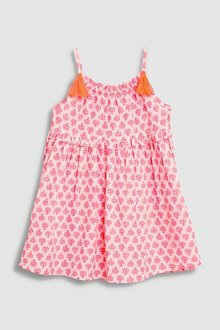 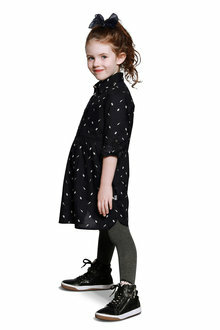 Dress your daughter up in the cutest outfits with EziBuy’s huge range of girls dresses. 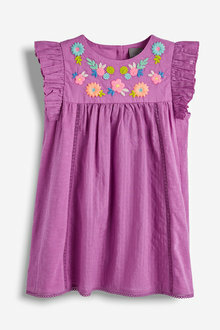 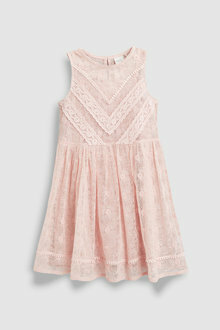 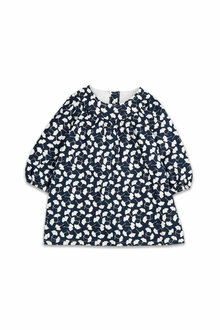 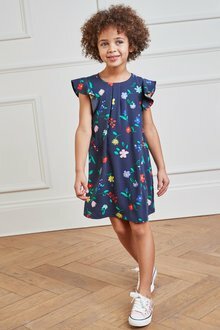 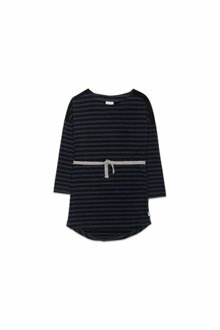 We’ve got every kids dress style available so you can find something that perfectly fits your daughter’s personality! 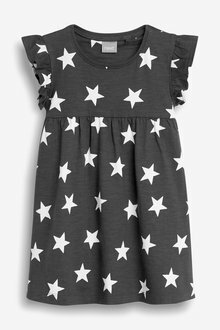 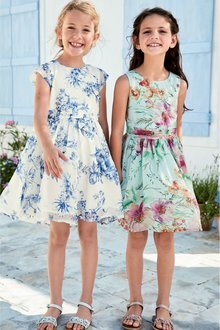 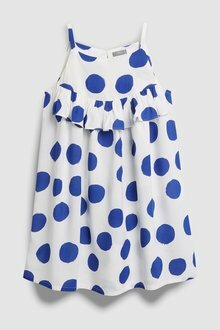 Girls always look gorgeous in a dress - and at EziBuy, we have a range of different dress styles so you’ll find something to please even the most tomboyish girl. 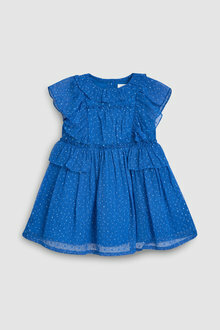 Your daughter will love one of our sequin dresses for her next birthday party date. 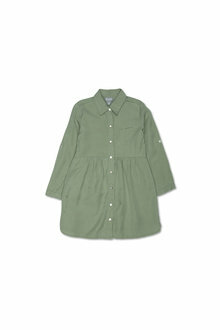 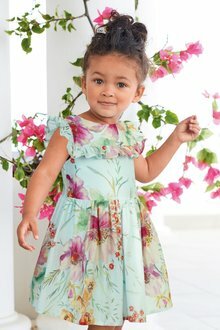 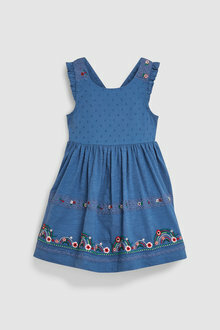 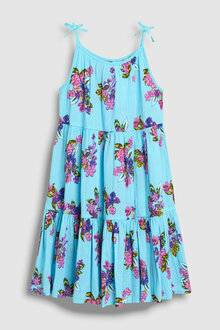 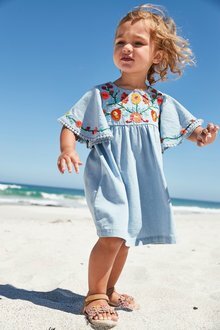 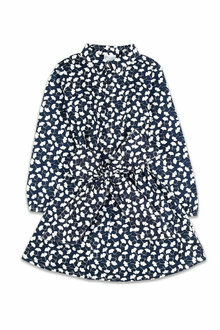 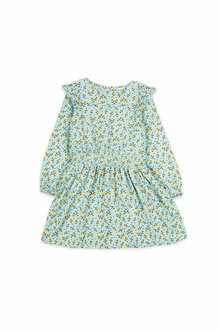 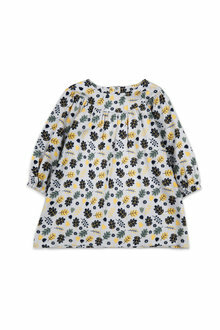 Or for those with a more gentle nature, look out for our shirred floral embroidered dresses. 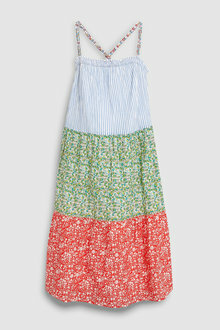 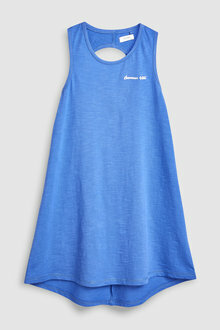 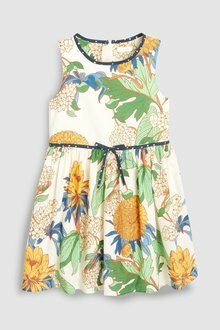 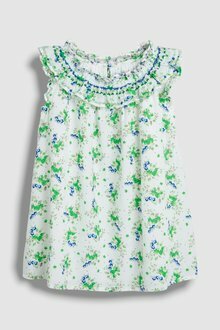 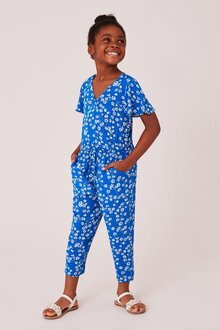 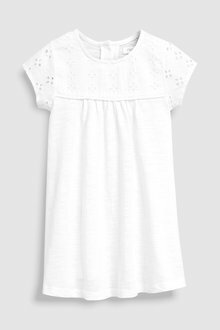 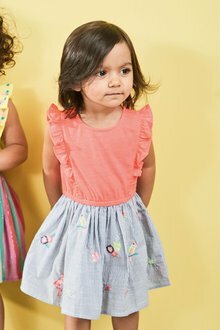 Our girls sundresses are the perfect outfit for summery days, helping to keep your daughter cool whether she’s out playing with friends or down at the beach. 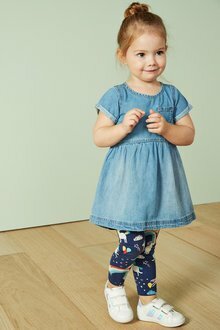 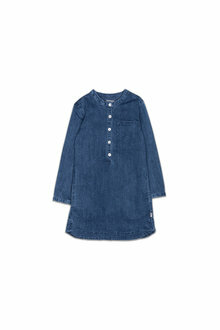 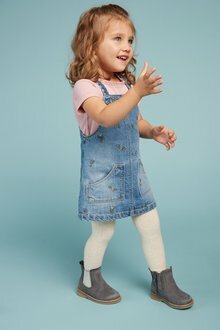 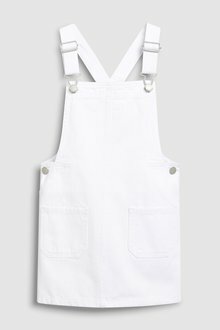 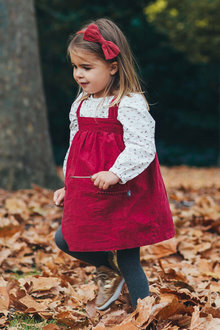 For winter, bundle your daughter up in a gorgeous denim or check pinafore, with a warm shirt layer underneath, plus tights and boots for a cosy look that won’t restrict her movements. 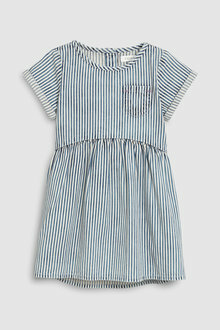 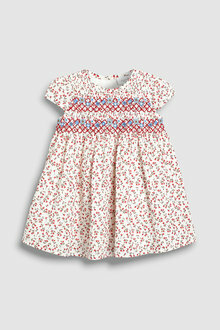 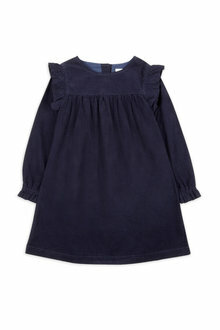 Check out our full range of girls dresses online for children aged 3 months to 16 years old!